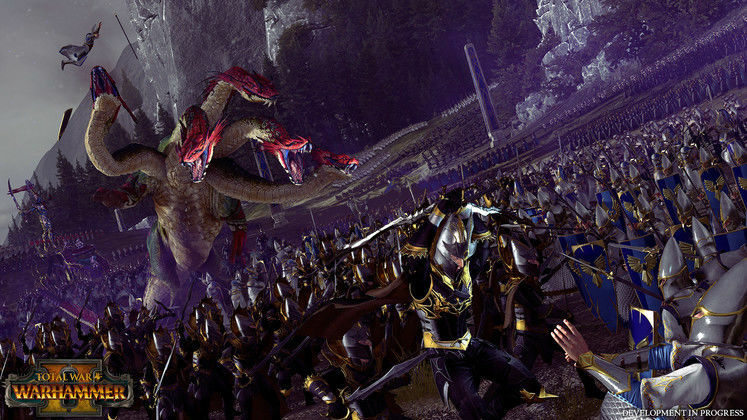 Total War: Warhammer 3 seems to have entered pre-production sometime recently, according to the latest edition of the official Total War blog! Though the release of Vampire Coast is yet to be upon us, a brand new entry in the series may not be far off either. The blog also shines some light on how the development of Total War: Three Kingdoms is going, as well as describing some of the newly overhauled game mechanics. 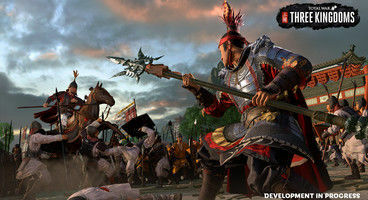 The Total War Blog has always been a phenomenal source of insider information on the many ongoing Total War projects, and this time around, developers have graced us with information on virtually all of their announced titles. 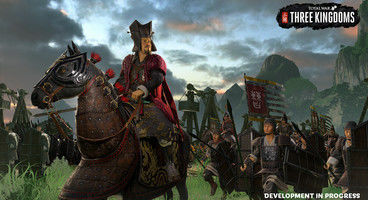 Total War: Three Kingdoms is, for example, in its “most intensive development period,” with the developers having prepared some major overhauls of classic Total War features (Diplomacy, empire management), as well as creating entirely new ones, such as the complex character relationship ecosystem. At least there’s plenty of content in Curse of the Vampire Coast to tide us over to the official announcement of the secretive project, which seems pretty inevitable as it stands.